Toowoomba Second Range Crossing (TSRC) will go from Helidon in the Warrego Highway to the Gore Highway at Athol. Image courtesy of Jeremy Eades. The project involves the construction of a tunnel passing through Mount Kynoch. Image courtesy of Advanstra. TSRC, when completed in 2018, will reduce the burden on the Toowoomba city streets. Image courtesy of Joem. The Toowoomba Second Range Crossing (TSRC) is a 41km new bypass route to the north of Toowoomba city, approximately 127km west of Queensland’s capital city, Brisbane. TSRC will run from Helidon in the Warrego Highway in the east to the Gore Highway at Athol, approximately 17km south-west of Toowoomba. 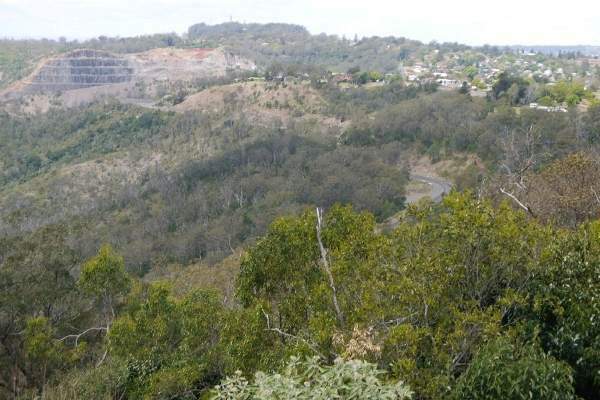 It will also connect the New England Highway near Cranely and the Warrego Highway at Charlton to the west of Toowoomba city along its route. 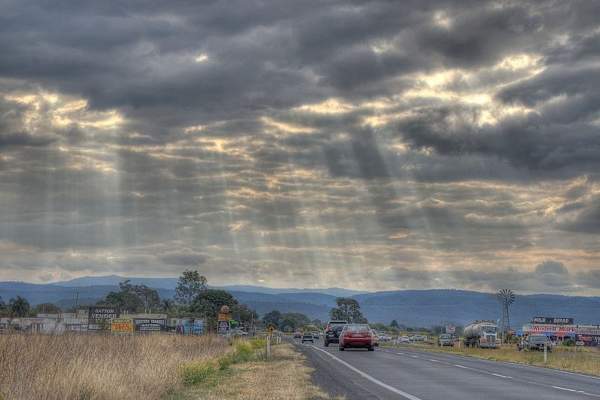 The new road running around Toowoomba will offer key highway connections while significantly easing traffic congestion in the city. Construction of the project began in April 2016 and is scheduled for completion in 2018. The project is expected to generate approximately 1,800 new jobs during construction. TSRC, which is estimated to cost $1.6bn, is being developed as Queensland‘s top priority regional road infrastructure project. It received financial commitments from the Australian and Queensland governments in January 2014. The federal and state governments will respectively bear 80% and 20% of the total project cost. Toowoomba is a key node in Queensland’s transport network as three important highways, Warrego, New England and Gore, converge near the city. Toowoomba city, located in Darling Downs, Queensland’s major farming region offering a gateway to the state’s fast growing mining area Surat Basin, emerged as a major hub for both interstate and intrastate freight movement. The existing highway network passing through Toowoomba city carries a high volume of commercial and heavy vehicles creating significant traffic congestion. The existing range crossing is also marked by steep gradients and tight horizontal curves, which have resulted in a very poor safety record for the road. The widening of the existing route to improve capacity and safety was not found to be a long-term feasible solution. The Queensland Government Department of Transport and Main Roads identified the need for a second range crossing that would take highway traffic around Toowoomba rather than through it. TSRC will be a purpose-built road infrastructure supporting heavy commercial vehicles. The project will involve the construction of two three-lane tunnels, 30 bridges, nine interchanges, eight local road crossings, nine creek crossings and four viaducts. It will offer an alternative route for the heavy commercial vehicles heading towards Brisbane. Upon completion, the project is expected to boost Queensland’s economic growth significantly by improving freight efficiency in the Darling Downs region. All land required for the TSRC project was acquired by the end of 2013. Nexus Infrastructure consortium comprising Plenary Group, Acciona Concessions, Acciona Infrastructure and Broadspectrum is responsible for design and construction, as well as operation and maintenance of TSRC project for a period of 25 years. Trucks and heavy vehicles comprise approximately 20% of the 20,000 vehicles using the existing crossing daily. The new bypass will reduce travel time for heavy and super heavy commercial vehicles from Surat Basin and the Darling Downs to Brisbane by 30-40 minutes, as the drivers will be able to avoid the 16 sets of traffic lights on the existing crossing. Commercial vehicles can save up to 25% on their operating costs using TRSC. 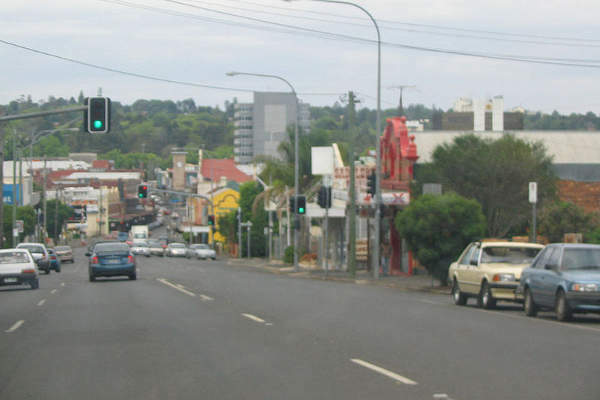 TRSC is predicted to drastically reduce the number of accidents on the existing crossing, while improving the traffic management system in Toowoomba city. The new bypass is also expected to be used by those heading to and from Brisbane West Wellcamp Airport, as well as those living in Ipswich and west of Brisbane.